Ever wonder if your pay check is correct? Are the deductions and withholding too much or too little? Payroll 2007 software makes it easy to keep track of your weekly or bi-weekly pay checks. Enter the hours worked as well as overtime, holiday, sick leave, and other pay categories, then Payroll 2007 applies the withholding tax rates for federal, state, and city or non-city resident based on your exemptions claimed and marital status. Print pay checks. Vary your K-plan deduction to see what percentage is right for you. Check medicare, SDI, SUI, Cafeteria Plan and social security payments. Print out (Excel or Text) year-to-date chart shows your week-by-week earnings and is updated with just a mouse click. The overtime chart saves your last year's pay periods and calculates overtime percentage, so that you can track whether you are pushing company limits. This is a neat little program for one or more individuals. USA only. 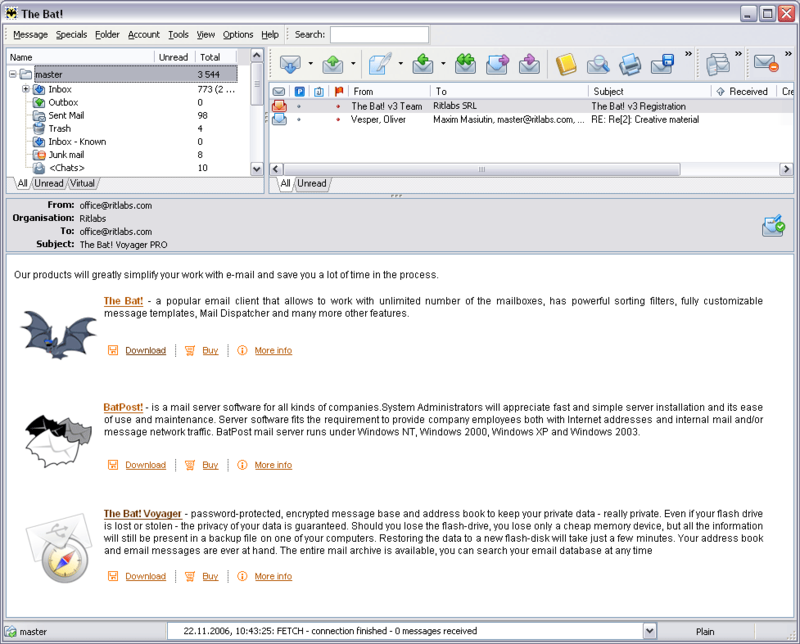 Paymastr Payroll 2.0 - Paymastr is a Windows XP, stand alone payroll program, that now features built-in email support. Paymastr is included in the full version of Delta60 Accounting Software, and is integrated with the General Ledger module. Payroll Mate-Payroll Software - Payroll Mate?® is a Comprehensive payroll software that fits the needs of accountants and small to medium size businesses. Payroll Mate automatically calculates net pay, federal withholding tax, Social Security tax, Medicare, state and local taxes. Payroll Software - Payroll Mate is easy to use, yet powerful payroll system. This payroll software supports multiple companies with multiple employees, prepares payroll, prints checks and generates payroll forms 940,941, W2 and W3. Delta60 Accounting Software - Delta60 has a new graphical user interface and built-in email support. Delta60 is an integrated Accounting Software Package that includes: A/R, A/P, Invoicing, Inventory, Payroll and Gen Ledger. Punch Clock - Punch Clock is an easy to use time clock software that records the employee working hours and generates payroll reports. Perfect for small and medium size companies. PunchClock - PunchClock is an easy to use time clock software that records the employee working hours and generates payroll reports. Perfect for small and medium size companies. Medlin Payroll Software - Simple, easy to use, award winning Payroll Software program. $45.00(With MICR $93). Author: Jerry Medlin - Shareware Hall of Fame - Recipient of the FIRST Shareware Industry Award for Best Business and Financial Software.